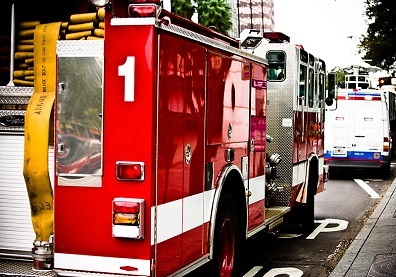 Fire trucks, work trucks, towing vehicles, boats, ambulances and off-road equipment do more than start their engines and move from point A to point B. Accessory components such as lights, entertainment systems, communications equipment and more are electrical loads drawing power from the battery when the engine is off. A common solution is adding an auxiliary battery to operate the additional loads, however if an auxiliary battery is simply wired into the vehicle electrical system, you will experience multi-battery drain issues. Starter batteries need to be isolated from auxiliary batteries.